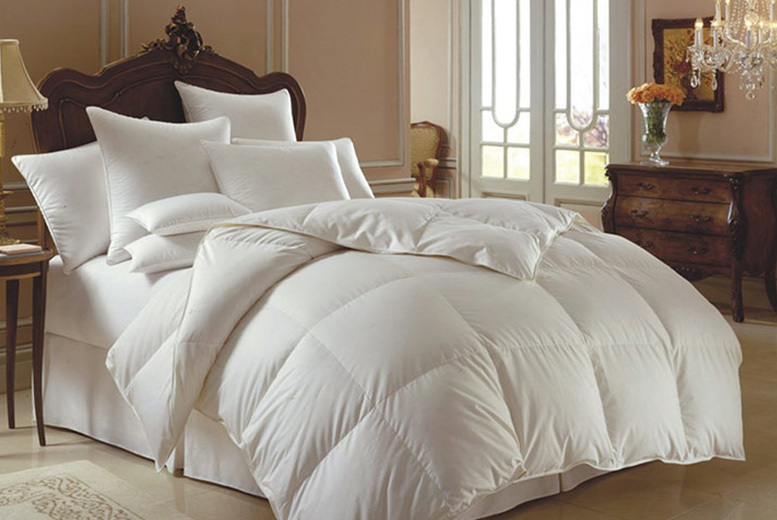 Treat yourself to a luscious, hotel-quality 13.5 tog duck and down duvet. Filled with 85% white duck feathers and 15% pure soft down. Outer cover is made from high standard 233-thread cambric cotton. Aims to help control your body temperature during the night. Catch some zzz’s wrapped in luxury.